To find out how you can receive and prepare for the sacraments, please call our parish office at 586-778-5100. Please contact the parish office for available dates and times to meet with the pastor and for the dates of Baptism Sundays. First Eucharist is held in May for the Second Grade students of St. Isaac Jogues School and Faith Formation. All others should contact the Parish Office to enroll in the R.C.I.A. program. The Eighth Grade students of St. Isaac Jogues School and Faith Formation program receive the sacrament in the spring. Adults who have yet to be confirmed should contact the Parish Office for more information about receiving the sacrament. If you or a loved one is in need of the Anointing of the Sick, please contact the parish office. 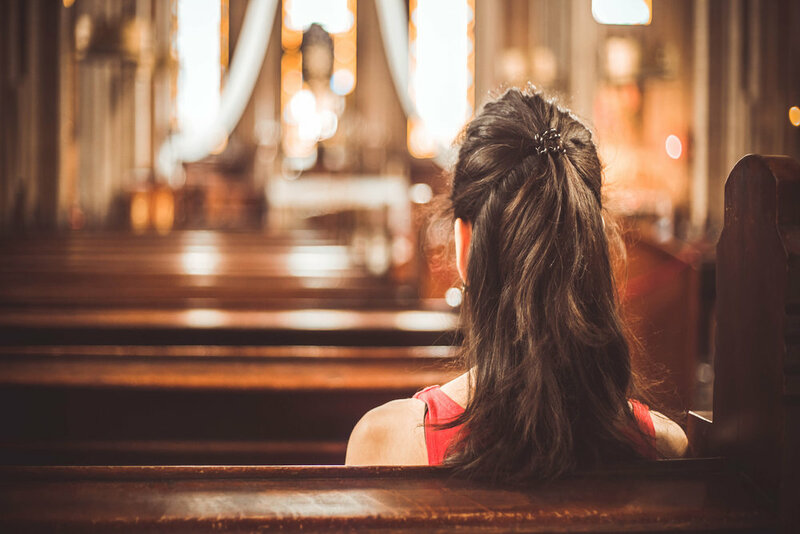 All couples wishing to be married at St. Isaac Jogues Church should schedule an appointment with the deacon at least six months in advance of your desired wedding date. The Archdiocese of Detroit holds Discernment Evenings and Weekends throughout the year at Sacred Heart Major Seminary and other locations. Please visit http://www.detroitpriest.com for more information and the dates of future discernment opportunities.